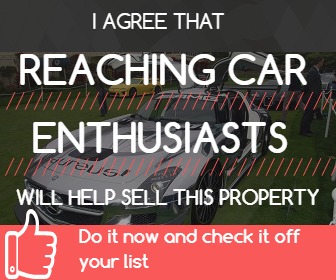 CarProperty.com for the real estate needs of car collectors / Contact Info for: Car Property Group, Inc. Such as: "How much does it cost?" Job Openings Car Property Group, Inc.